Dr Christina Sander has been in private dermatology practice in Maroochydore on Queensland’s Sunshine Coast since early 2011. Like all Queensland Dermatologists, Dr. Sander specialises in skin cancer detection, treatment and prevention. The early diagnosis and treatment of melanoma is an area of particular interest and expertise. 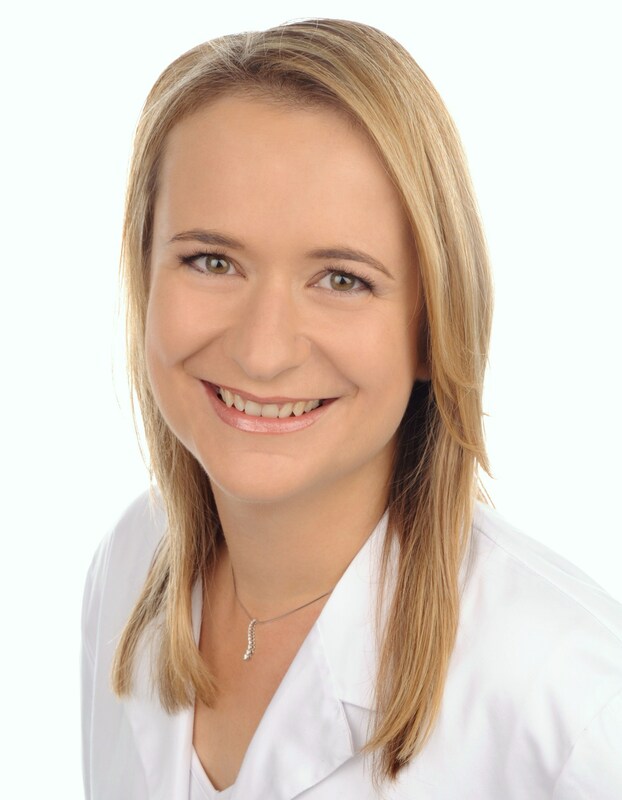 In addition, Dr. Christina Sander has a special interest in: paediatric/children’s skin conditions, acne, women’s health dermatology – vulval diseases, cosmetic dermatology and laser treatments, phototherapy for psoriasis and eczema and treatment with Biologics for severe psoriasis. From 2009-2011, Dr. Christina Sander was the only Dermatologist in Victoria’s Goulburn Valley serving a rural population of around 160,000. She was Honorary Senior Clinical Lecturer at the University of Melbourne. Dr Christina Sander was admitted as a Fellow of the Australasian College of Dermatologists in 2010. Between 2006 & 2009 she worked as Consultant Dermatologist at Tawam Hospital / Johns Hopkins International in Al Ain, United Arab Emirates. She became a Dermatologist after completing her Specialist training in Jena, Germany and in Oxford, UK in 2005. In 2003, she was awarded the prestigious research award “Paul Gerson Unna Prize” for her scientific contribution to the understanding of sun-induced aging of the skin. Her active academic career in Germany, in the UK and in the UAE has led to a significant number of original and review publications in leading scientific journals. welcomes you to Central Dermatology Clinic. We thrive to make your visit as pleasant as possible. Please don’t hesitate to ask us for any assistance you might require. We are here to organise your appointments, assist with your consultation and medical treatments and make you feel at ease. Our cosmetic assistants are qualified beauty therapists and hold relevant laser and IPL safety certificates. They are highy trained and experienced in delivering your tailored cosmetic treatments leading to outstanding clinical results. Dr Alison Jamieson, has specialised in cosmetic medicine for over 20 years and in that time built a successful chain of premium cosmetic medicine clinics through the provision of excellence in patient outcomes. Dr Jamieson has been practicing cosmetic medicine since graduating in Medicine from the University of Queensland in 1985. Practising full time in this field, she has advanced skills in all injectables and laser use, and a broad knowledge and experience in minimally invasive cosmetic medical procedures, treatments and products. Through attendance at National and international conferences, as well as regular participation in the research and development of advanced cosmetic rejuvenation techniques, Dr Jamieson and her staff are continually developing their skills and knowledge base in order to offer clients the latest in cosmetic medicine treatment and care.